An upstart operation whose name means “the nobodies” in Spanish, Los Nadies is irreverent in approach and was born almost spontaneously when Manuel and a few friends took a chance on purchasing some fruit. The philosophy of the "group of friends” as they preferred to be identified, is one of minimal hierarchy and an everyone-does-everything approach. 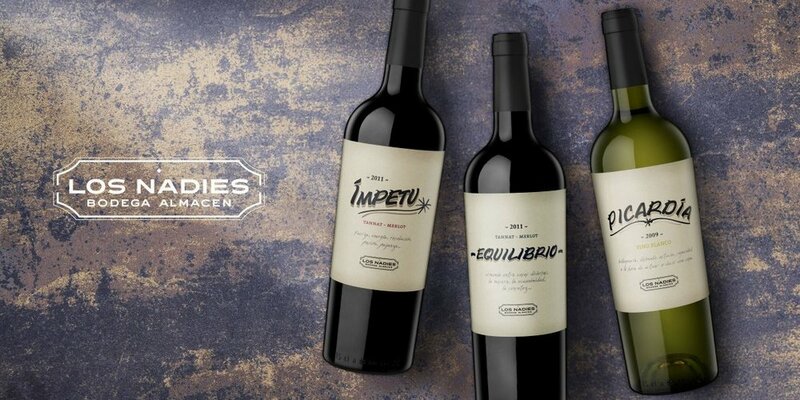 As Filgueira’s family owned an eponymous winery, you could say it’s in Manuel’s blood. Elevated at an average of 30m above sea level on calcareous, clay based soils in Canelones, Uruguay. The true work here resides in the vineyard, whereby organic practices and rigorous quality control ensure only the best fruit is harvested, whilst lesser vintages are forfeited to the family’s live stock and soils. The best fruit is handpicked and gravity fed to the winery where it is treated with minimal intervention by the kind hand of Manuel and bis band of merry helpers. Spontaneous ferments and zero additives besides the occasional dose of sulphur at bottling, the wines are laid to rest until deemed fit for release. Newer PostNew Releases from the Athletes of Wine!